There are some amazing opportunities for you and your company when considering mobile marketing. Most individuals are always on the move, making great use of their mobile devices. Customers don’t ignore ads as much on their cell phones as they do online. When ads come up on phones, it can be far more targeted, which is beneficial to your company. Banner ads have been around a long time and it seems, even within mobile marketing, it isn’t going anywhere. Currently, there isn’t much competition with mobile banner ads. Since it is still such a new field, a lot of competitors haven’t gotten on board yet. Take the opportunity now! SMS (text message) marketing has actually been going on for a while now. It seems to be working, which is why it is picking up steam. Since it is text only, your copywriting must be at the top of its game. A great example of pull marketing is Pandora. They offer a service (for free), provide you with great music with advertising and limited features. There is, of course, the option to upgrade, which some might take advantage of this after they grow tired of their music being interrupted by ads. Smartphone growth has been outstanding and is only going to continue. Thus, mobile marketing is going to see a continued growth. It isn’t hard to see why Susan J. Campbell is a fan of mobile marketing. We want the best for you. 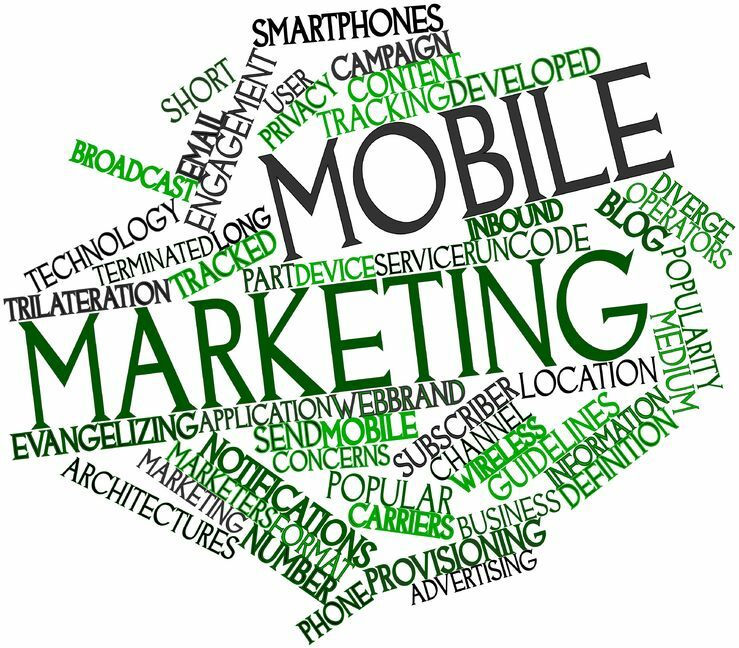 If you’re interested in mobile marketing for your company, contact us today! This entry was posted in Mobile Content Marketing and tagged marketing ads, mobile content marketing, mobile marketing, SJC, Susan J. Campbell Copywriting Solutions, target marketing. Bookmark the permalink.